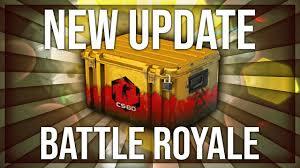 In an exciting turn of events and shocking announcement as I would say CS: GO is going Free Play plus new Battle Royal mode. Counter-Strike: Global Offensive announces that it will be having a major change. The change directly came from developers Valve and Hidden Path Entertainment. Besides being Free-to-Play, they are also introducing a new battle royal game mode. The new mode is called Danger Zone and you can enter into a match with up to 18 other players, with the last one standing deemed the victor. The new mode is still similar to games like Fortnite or PUBG, where you’re dropped into an .ever-shrinking map — CS:Go calls it the Blacksite. Once you landed you need to hunt for guns and equipment. Drones also send down packages that can benefit your gameplay, similar to the supply drops of competing BR games. What made this unique is that in addition to fighting each other to the death, you can also take on missions and rescue hostages on your way around the map to earn a cash bonus when the game is over. 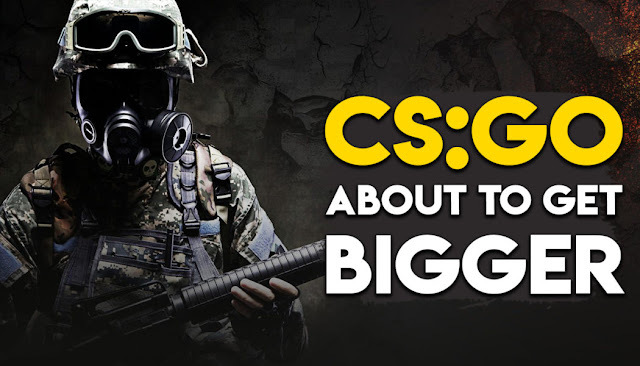 Will The New CS:GO Battle Royal Attract Players? Will this new game mode and free-to-play option attract more players or even get players to return? Danger Zone matches each last about 10 minutes and you can participate by yourself or in teams of two or three. Each player also gets a bit more health, so they’re more able to tank attacks than they are in standard CS:GO matches, which is similar to how Call of Duty handles health in its BR mode Blackout in the recently released Black Ops 4. From a personal perspective, I think this will really be great. 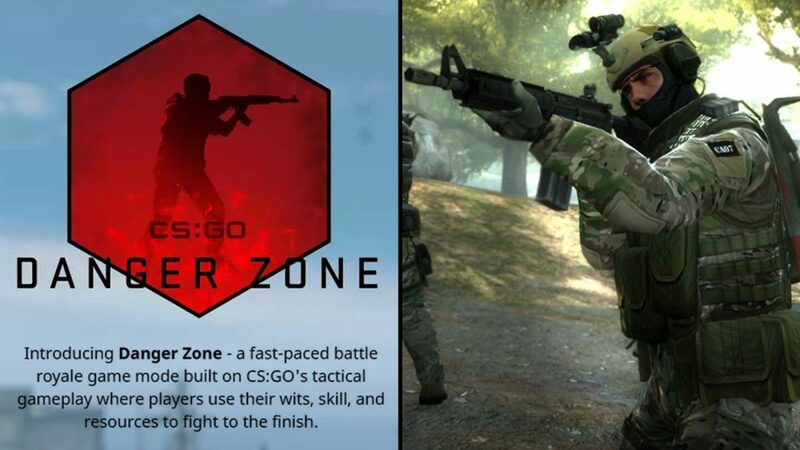 Previously, if you want to play CS:GO, you have to pay $15. Making it free means a lot to players and can, therefore appeal to people looking for a free-to-play first-person shooter. Further, according to the update, players who already own the game will get a free upgrade to Prime Status, which is CS:GO’s premium tier that ordinarily costs an additional $15. Once, you are a Prime Status player, you are also now able to earn a souvenir submachine gun to celebrate the launch. Can this new perks and changes drive CS:GO up the Battle Royal and gaming popularity? What do you think?